Whether you have precious family heirlooms or you collect paintings, antiques or sports memorabilia, a standard homeowner’s insurance policy will not provide adequate coverage for your most treasured and valuable possessions. In fact, a homeowner’s policy provides limited coverage for such items — just a few thousand dollars, typically — and that’s after your deductible. Unique and valuable collections require a special kind of safety net. Scheduling items in your insurance policy is one of the best ways to protect you and your passionate investments against losses due to accident, theft, fire, shipping and loaning, natural disasters and more. Many collectors do not secure proper coverage for their heirlooms or passionate investments. Too often, they overinsure against minor risks and underinsure against major ones. Begin by working with a broker who understands how to best insure valued collections and can advise you about a supplementary policy — or valued-items rider — that covers your belongings worldwide, including during transit and shipping. Then, when an object is lost, stolen or damaged, its monetary value will be covered. 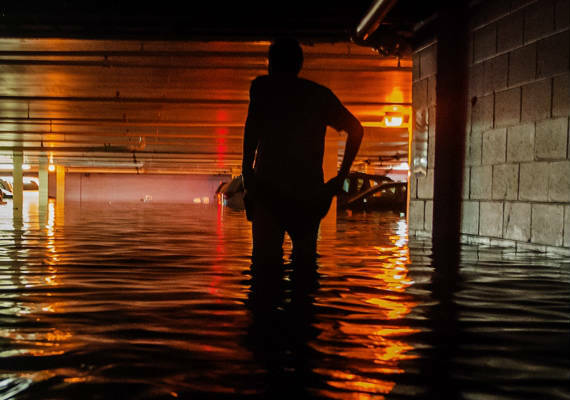 Floods and earthquakes: A basic plan usually excludes water backups, so make sure you have an all-risk policy that includes unlimited backup of sewers, drains and sump pumps, in the event of floods and earthquakes. Mold: If there’s flooding in your home, mold won’t be far behind — and it could seriously damage objects in your collection. All standard homeowner’s policies have limitations for mold, but extra coverage can be purchased. Liability: Liability insurance protects your assets if you become the target of a lawsuit. People who attempt to self-insure for liability can wind up losing everything. 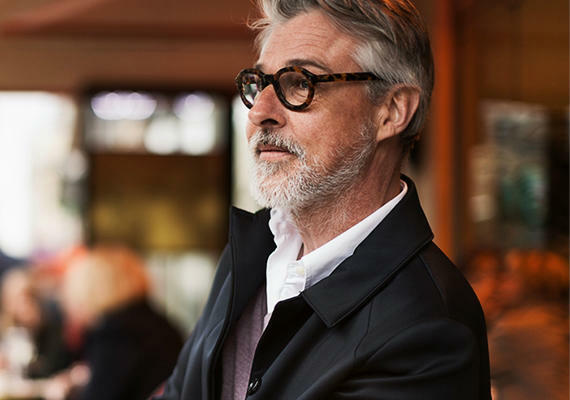 So, if you want to go beyond the payouts on your home and auto policies, you should consider a personal umbrella policy with a personal excess liability limit equal to your net worth. It’s also vitally important to keep your fine arts insurance policies and your appraisals updated. If you add items to your collection, make sure to update your coverage. Let’s build an insurance portfolio that protects your personal and professional assets.